Have you ever wondered why cats meow? 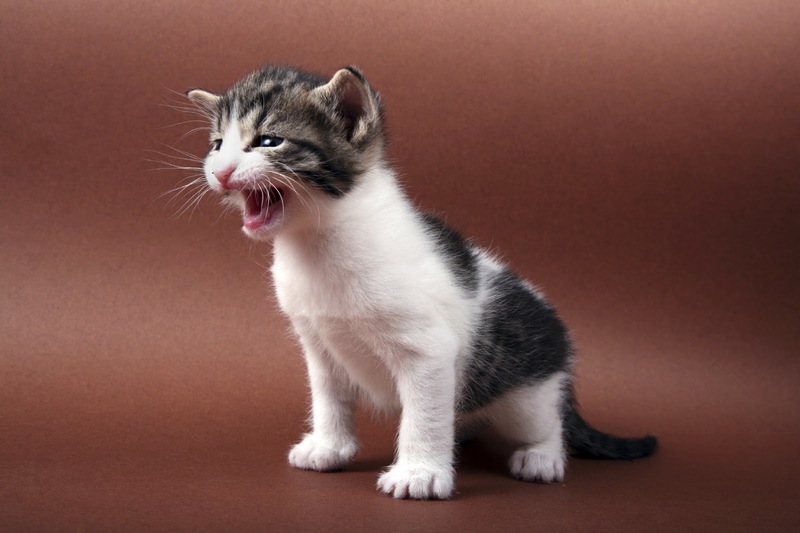 There are several potential reasons as to why your cat loves to meow. Here are a few of the most common. They Want Attention – Not all cats like to be left alone. Some cats want to play or be pet. If your cat is meowing, he or she might be looking for some love! Try playing, grooming or talking to your pet a little bit more often each day. They’re Hungry – Some cats meow when they want food. If it’s close to feeding time, this might be why your cat is being vocal. If your cat meows every time you go into the kitchen, don’t feed your cat when he or she is crying. Wait until your cat quiets down before feeding. They’re Saying Hello – Your cat might just be greeting you! Some cats meow when people come home. They’re Stressed – Cats that are under stress can become more vocal. If there are major changes in your home (a new pet or baby) your cat might be stressed. Try to help your cat adjust to the new changes. They’re Getting Older – When cats age, they can become confused and disoriented. They might meow, especially at night. They’re Getting Sick – If you’re not sure why your cat is meowing frequently, it might be due to a medical issue. It’s important to bring your cat in for an exam to ensure that they are healthy! If you have any questions about your cat’s odd behaviors, contact our office at (863) 588-4200!